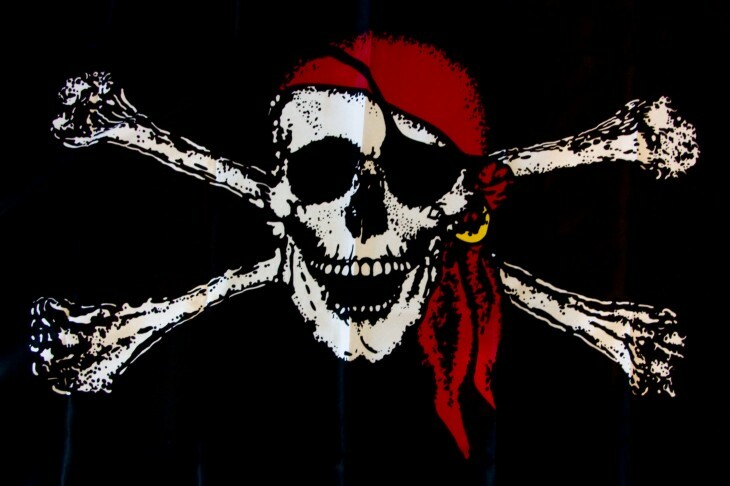 The company BitTorrent on Wednesday launched a new marketing campaign to distance itself from piracy: DoesBitTorrentEqualPiracy.com. On the site, the company lists over 50 ways it has helped the Internet build and distribute great content, build a relationship with a massive audience, and other interesting quick facts. For example, BitTorrent is the protocol which companies like Facebook, Wikipedia, Blizzard, and Twitter use to scale code deployment. Another one notes BitTorrent is how the Internet Archive preserves and protects cultural artifacts. We are not. We are scientists, engineers, developers and designers committed to building a better Internet. We are photographers, musicians, writers and gamers. We came to work here because we wanted to change the way the Internet works for us. How it works for all of us. For over a decade, the BitTorrent protocol has applied distributed technology to the issue of digital distribution; enabling the efficient transfer of big files and big ideas. We were founded to support Internet innovation. Klinker declares that his company does not endorse piracy, does not encourage it, doesn’t point to piracy sites, and doesn’t host any infringing content. Instead, the company works with the industry, artists, and fans “to create a sustainable digital future for content,” according to the CEO. 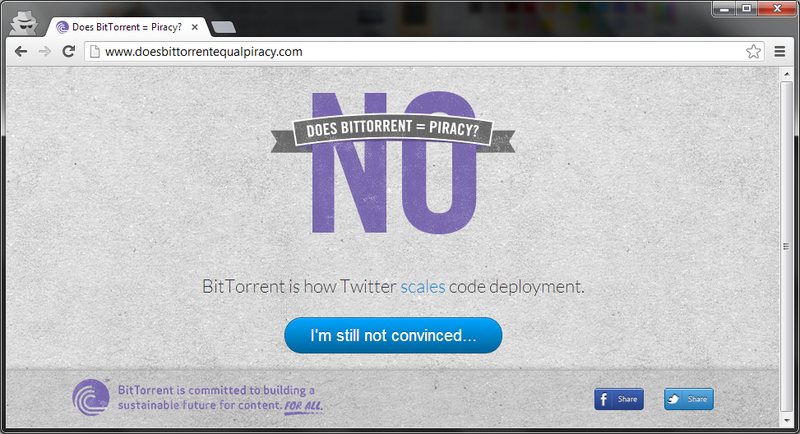 It is certainly true that the BitTorrent protocol does not equate to piracy, but it is naturally used for nefarious purposes quite often. The company is thus trying to fight the stigma associated with such practices, by promoting itself as a legal and innovative option for quick and effective content distribution.